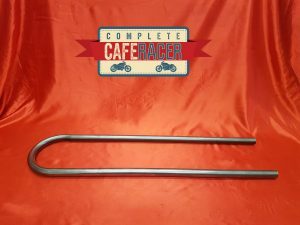 The Café Racer Seat Hoop (11) is a short hoop so it is perfect for those wanting to add a hoop onto their frame rails. Seat hoops are often used to help tidy up the back end of a bike. 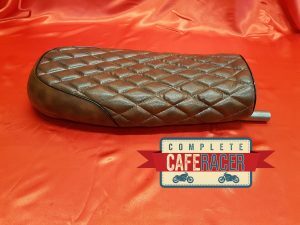 Generally, they tend to be used on brat style bikes rather than Café Racers. 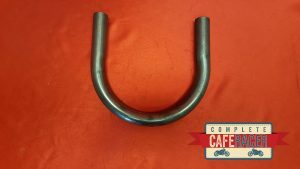 These hoops are made from steel, so are high quality and appropriate for a variety of bikes. All of our products are universal and not bike specific, so please measure up your bike and see what will fit best and what you like the most. 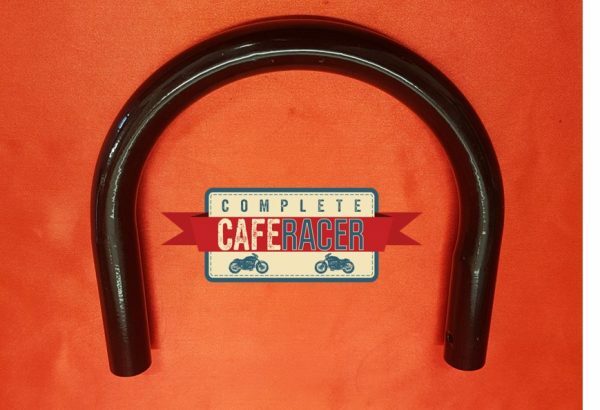 Complete Cafe Racer are an online cafe racer bike manufacturer and retailer based in Yorkshire. Opening hours are 8:30-4:00 Monday to Friday. Please contact us directly for any assistance or further information on our products or your custom bike build, by calling us on 01142 508 421 or emailing us at completecaferacer@gmail.com | Find out more about our Delivery Terms & Conditions here. (Free Delivery to UK Mainland) International Delivery Available. 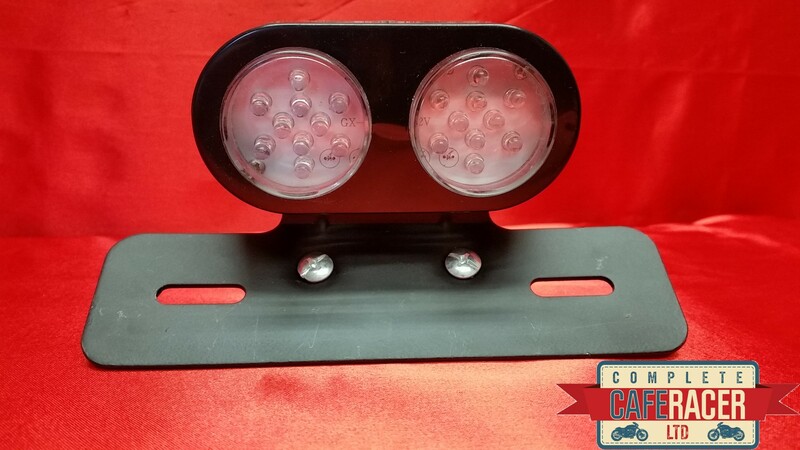 You can also follow us on Facebook, Twitter, Instagram and Pinterest to keep up to date with all of our latest news from the shop, sale promotions, custom bike builds and more. We now take Credit/Debit Cards!